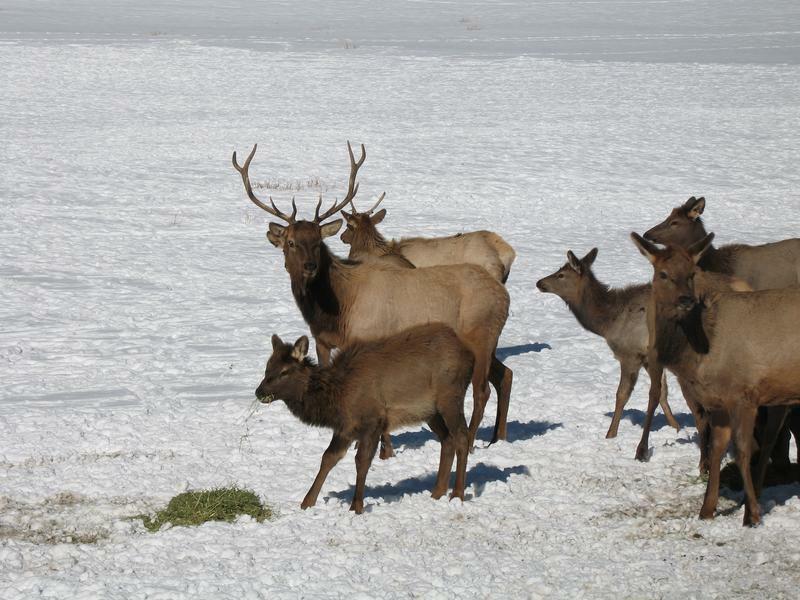 A U.S. district court has decided to end a long-term permit for an elk feeding ground in the Bridger Teton National Forest in northwest Wyoming, saying the agency did not do enough to analyze the risk of chronic wasting disease to animals there. USFWS Mountain-Prairie via Creative Commons Attribution 2.0 Generic license. 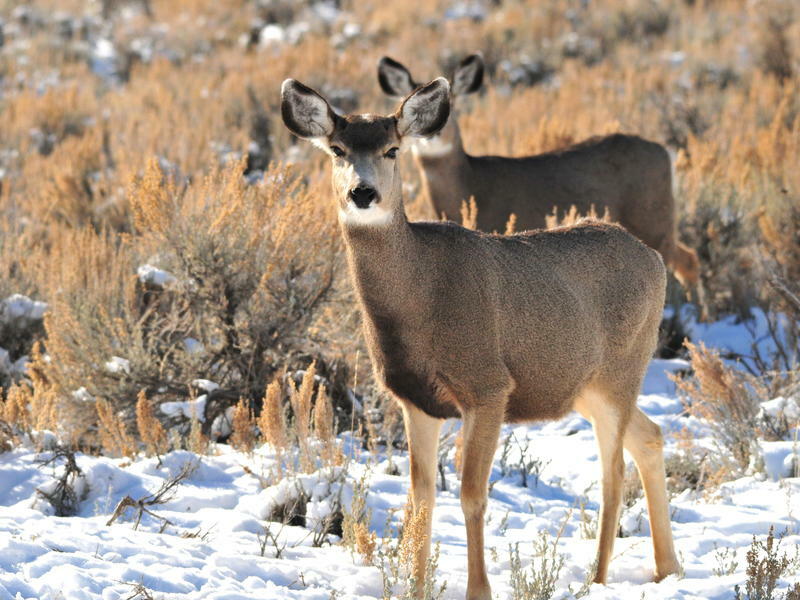 The Wyoming Game and Fish Department is concerned about how chronic wasting disease or CWD may affect the future of the state’s deer. In reaction, Wyoming teamed up with Arizona, Colorado, Montana and Canada to create three management strategies. Researchers are attempting to breed genetic resistance to Chronic Wasting Disease (CWD) into farmed deer and elk. CWD was once rare, but is now found in herds across the U.S. including Wyoming. It’s known for causing weight loss, lethargy, and eventually death. A case of chronic wasting disease, or CWD, was found in a deer outside Meeteetse. The white-tailed buck was legally harvested by a hunter southwest of the town, and was later sampled by the Wyoming Game and Fish Department. Testing confirmed the buck positive for CWD. The Wyoming Game and Fish Department has confirmed the first ever case of Chronic Wasting Disease in Star Valley. Chronic Wasting Disease, or CWD, is a fatal brain disease that affects deer, elk and moose. The disease has mostly been reported in southeastern Wyoming, particularly in Albany and Laramie counties, and cases of CWD are relatively rare west of the continental divide. 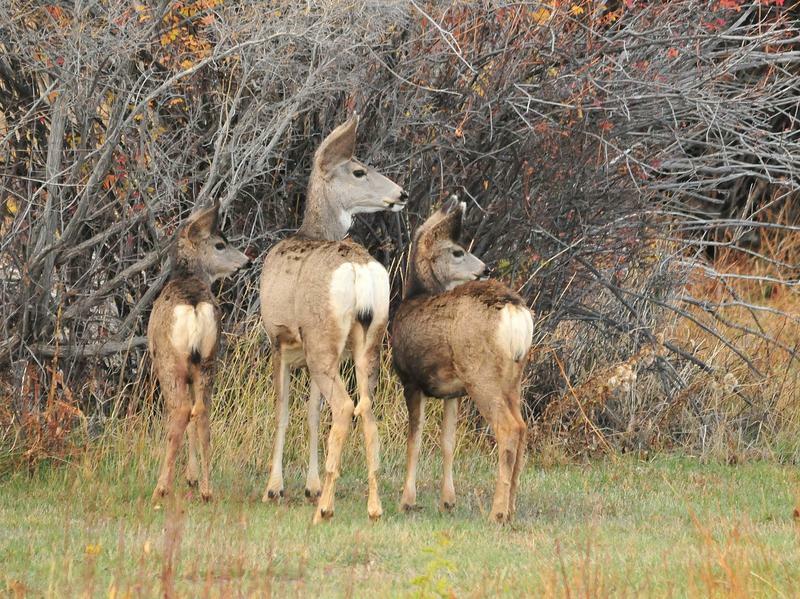 Two other infected deer were also found near Cody this past April. Chronic Wasting Disease spread into seven new hunting areas around the state in 2014. 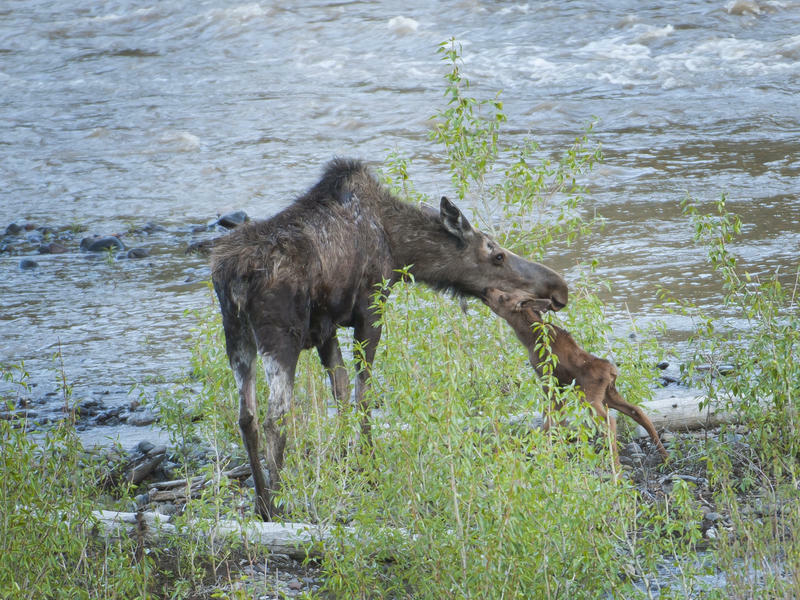 The slow-spreading neurological disease affects deer, elk and moose and causes weight loss, abnormal behavior and, eventually, death. Game and Fish tested more than 1500 animals this year. Communications Director Renny MacKay says although the disease continues to move into almost every county in the state, the new areas were no surprise.